Resume Doctor is a speed-consulting round at N3Con, where mentors sit down for 15 minutes with each applicant to discuss their resume, reel and next career goal. It is a long-held tradition at N3Con. 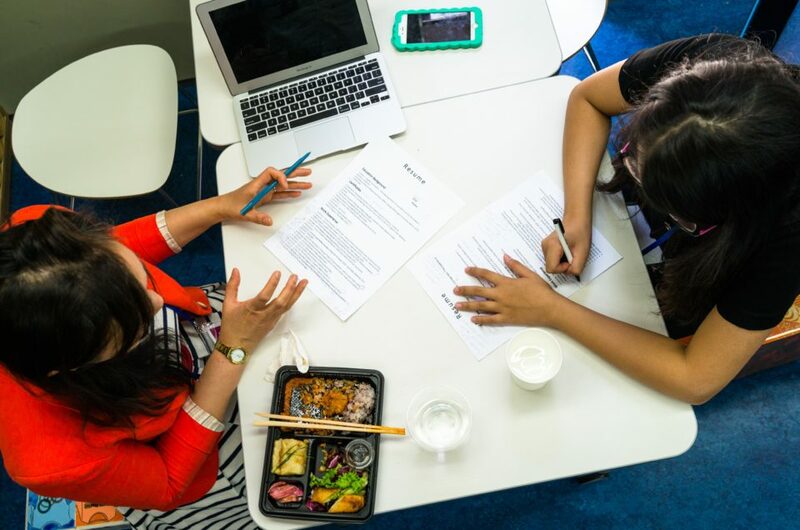 If you’d like tips on drafting that killer resume – or creating a fantastic demo reel — register HERE for a 15-minute consultation with seasoned AAJA volunteers during N3Con! And if you have at least 5 years’ experience in journalism and are coming to N3Con, we need your help as a Resume Doctor to offer your invaluable tips and hacks on how to nail that job interview, impress potential employers and help continue this N3Con tradition!